Books I Loved in 2012! It's that time of year again, the toughest part of the year when I choose my top ten favorite books of all I read in the past 365 days. This year I did read some great stories but I didn't quite read as many 5 star books but that doesn' t mean this isn't a difficult task! I read a bunch of different genres so although this blog features mostly the Christian fiction I've decided to include some young adult fiction in the list. Please be aware that not all (but most) books on my list will be "clean" so if you're interested in a book but have questions about content feel free to ask me and I'll try to help. 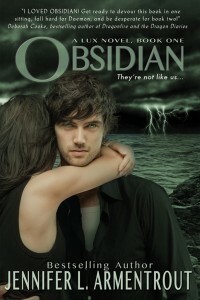 Obsidian (Lux Series, Book 1) by Jennifer L. Armentrout because aliens are the new vampires. Baroness (Daughters of Fortune, Book 2) by Susan May Warren because I love the 1920s. I hope you all are having a wonderful Christmas with your friends and family. I appreciate each and everyone of you! Thank you for following Black 'n Gold Girl's Book Spot and for encouraging me throughout the year with your thoughts, comments, emails, tweets and Facebook chats! I wish nothing but the best for you in the upcoming year. A hearty congratulations to Laurie Alice! We had a tremendous response for this Clash. So many said they wanted to vote for and loved all of the books. A special thanks to the other authors for their wonderful books and for being a part of this week. Clash of the Titles hopes you had a wonderful Thanksgiving full of food and fellowship! Today, we are thrilled to talk to you about Donn Taylor's newest book, Deadly Additive. What an exciting book! Howdy! This is the FIRST TIME EVER for me using Rafflecopter to host a giveaway so pleeease bear with me as I try to acquaint myself with this newfangled way of running a contest. If something isn't working or looks off please feel free to let me know in the comments section of this post. Now...for the fun stuff! Check out my review of No Safe HarborHERE by Elizabeth Ludwig and then come back and enter to win your own copy of the book. Be sure to read the rules on the Rafflecopter form to make sure you are eligible and then enter away! Good luck! Rissi has already claimed her prize. 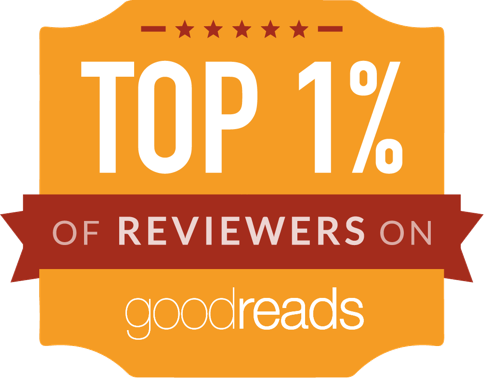 Don't be sad if you weren't the winner, be on the lookout for another giveaway later this week -- a Christian historical suspense!